Jim Mattis' trip comes weeks after Donald Trump unveiled a new Afghanistan strategy and urged India to increase assistance to the war-torn nation's economy. Jim Mattis will meet PM Narendra Modi and Defence Minister Nirmala Sitharaman. 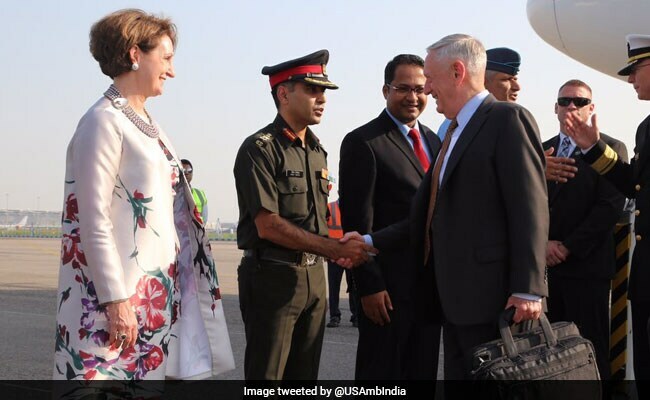 New Delhi: Stronger military ties between India and the United States should not affect relations with neighbours such as Pakistan, US Defense Secretary Jim Mattis said ahead of a visit to New Delhi. The Pentagon chief arrived today for a 48-hour trip -- the first to India by any member of President Donald Trump's cabinet. "This is a historic opportunity for our two democracies at a time of strategic convergence," Mr Mattis told reporters on his flight. He is to meet Prime Minister Narendra Modi and Defence Minister Nirmala Sitharaman in Delhi. The trip comes weeks after Mr Trump unveiled a new Afghanistan strategy and urged India to increase assistance to the war-torn nation's economy. The US president also chided Pakistan for offering safe haven to "agents of chaos". 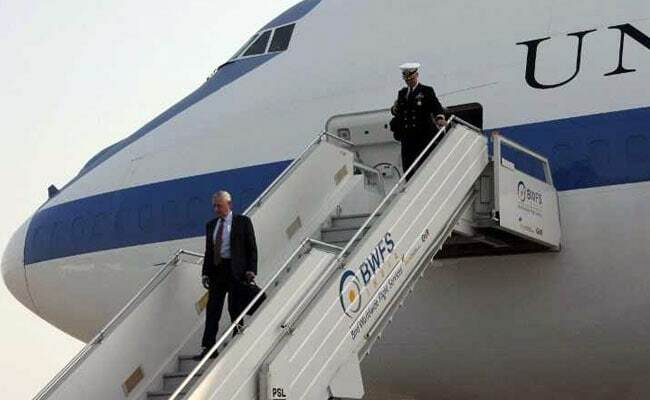 Jim Mattis landed in New Delhi on Monday. When asked how he would balance the India-Pakistan dynamic, Mr Mattis stressed that the relationship the United States is pursuing with India is "not to the exclusion of other countries". "Any nation that is living by the traditional rules of non-interference in other states in today's age of anti-terrorism, they will not find this relationship in any way adversarial," he said. Mr Trump's new Afghan strategy includes the deployment of more than 3,000 additional US troops. In 2016, the United States designated India a "Major Defence Partner" with the aim of improving military cooperation, increasing information-sharing and cutting red tape to ease defence deals. Mr Mattis's predecessor Ash Carter pushed hard for stronger defence ties and the Trump administration has the same aim. The two sides will be "discussing joint efforts to advance common goals through a broader strategic exchange of views", Mr Mattis said. India may discuss buying US- made F-16s during Jim Mattis' visit. "India from our perspective is clearly a pillar of regional stability and security: we share a common vision for a peaceful and prosperous future in the Indo-Pacific region." Mr Trump has praised India for contributing to regional stability and for buying US military equipment. India is contemplating buying Lockheed Martin's F-16 Block 70 aircraft in a deal potentially worth $15 billion. 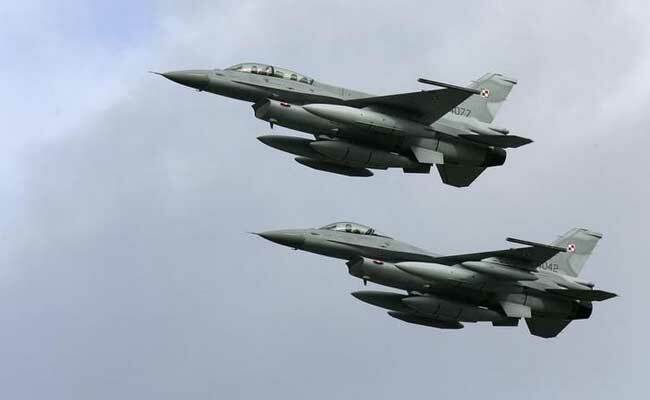 The US firm has offered the most upgraded version of the jet fighter to India, the world's largest weapons importer. It is competing with Swedish defence giant Saab, whose Gripen E made its maiden flight in June. A drone deal for the Indian Navy will also likely be up for discussion, a source familiar with the negotiations told AFP. "Since Chinese assets have started to dominate the Indian Ocean region, the Trump administration is keen on fast-tracking the acquisition of the drones," the source said.